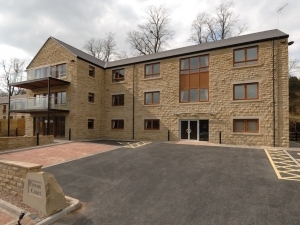 Conroy Brook, and award-winning architects Chris Carr Associates, designed Rowan Court in close conjunction with Hollybank to meet the Trust’s specific requirements for a modern, purpose built "state of the art" close care facility. 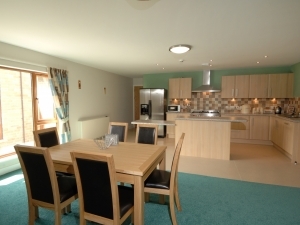 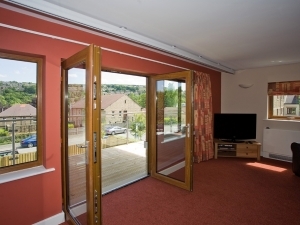 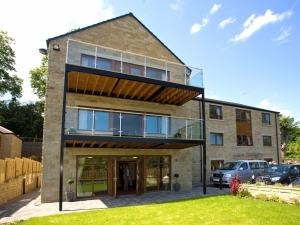 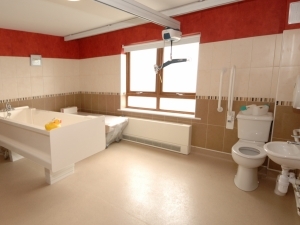 The property is a three-storey building with one 5 bedroom apartment on each floor, built in the grounds of the Holme Valley Memorial Hospital with views across the Holme Valley. 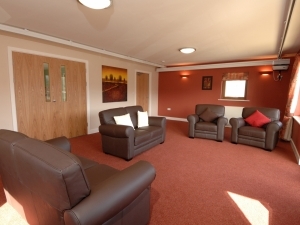 The facility was designed to meet and exceed all current legislation regarding the young people's needs. 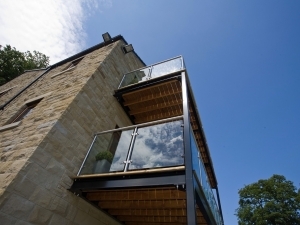 "Conroy Brook is a developer with a great reputation for high quality standards of design and construction, and we had every confidence that they could deliver Rowan Court to us in the form required. 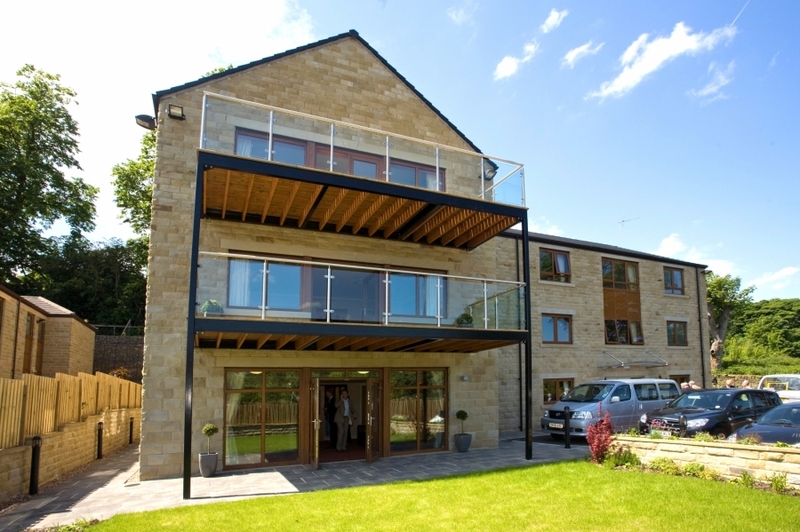 The building is fantastic, better than we could have hoped for."